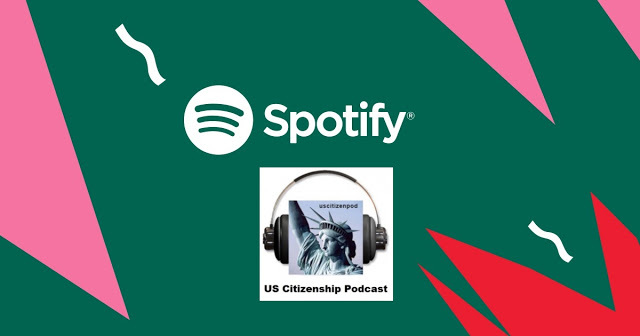 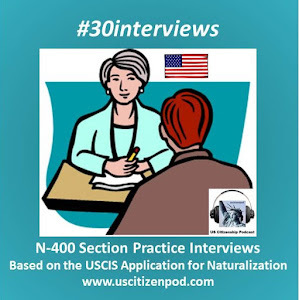 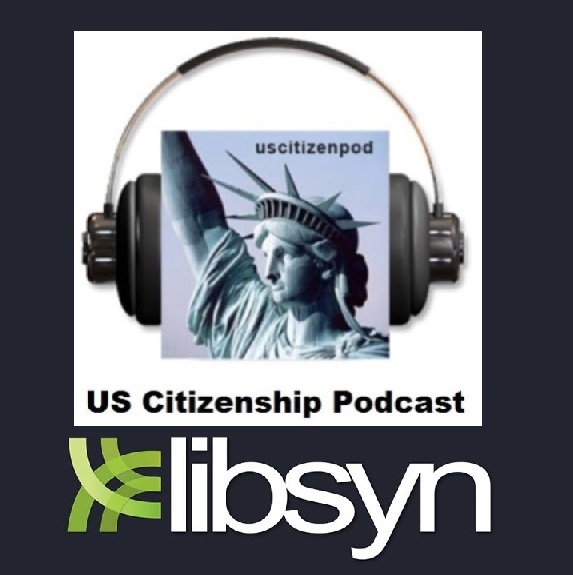 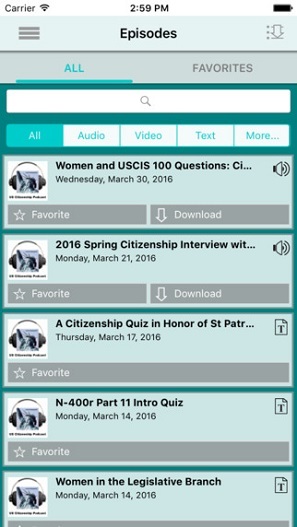 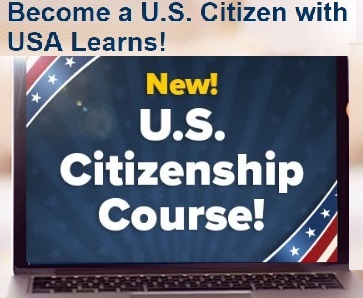 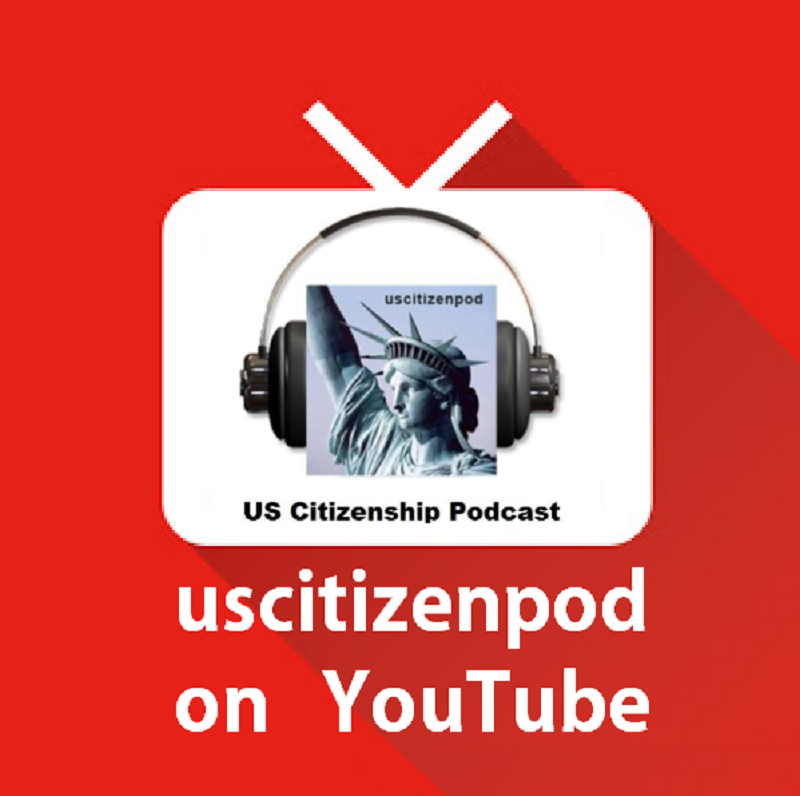 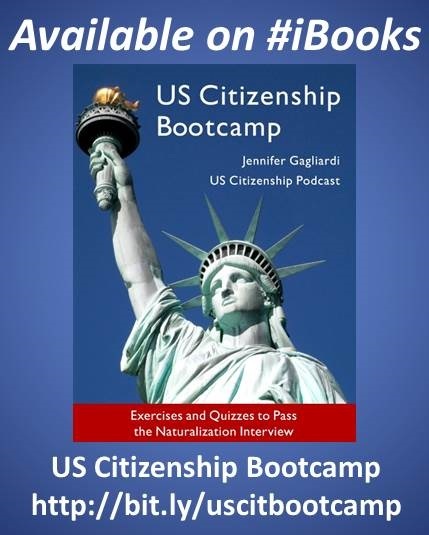 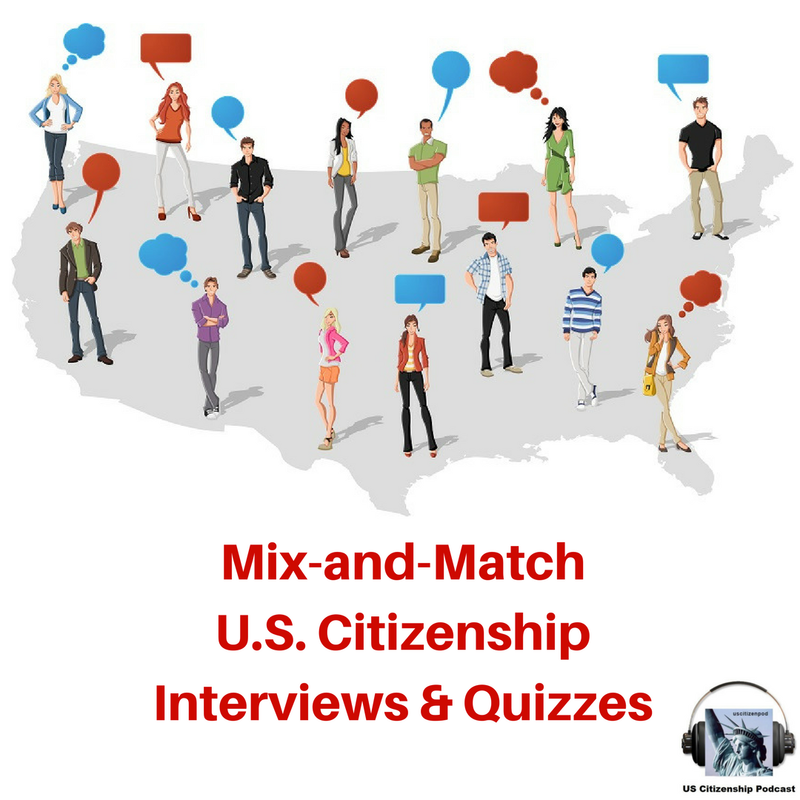 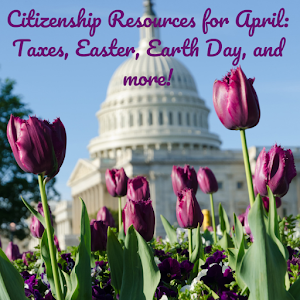 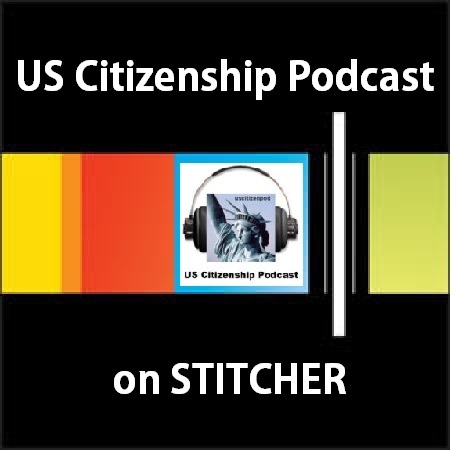 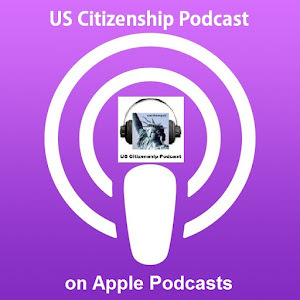 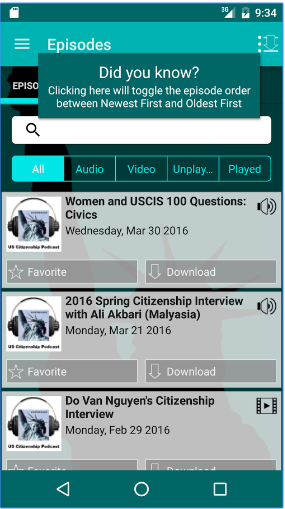 US Citizenship Podcast: Happy Immigrant Day, California! 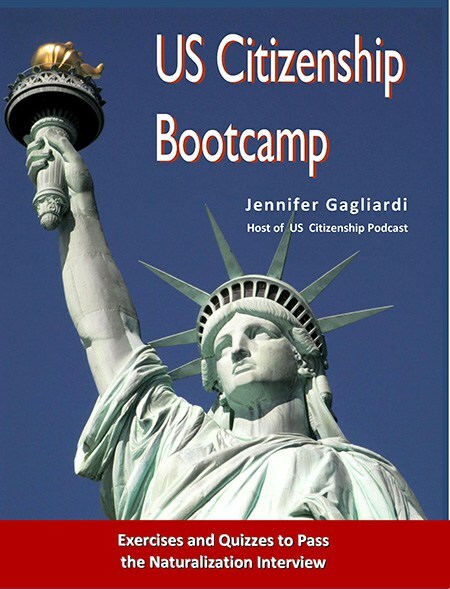 Immigrant Day is sponsored by the California Immigrant Welfare Collaborative in collaboration with many local community organizations such as SIREN-SJ. 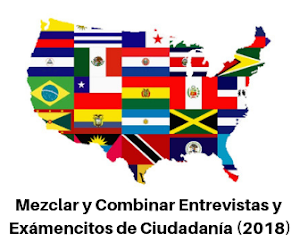 Immigrant Day is our annual lobby day that brings together hundreds of immigrant communities to Sacramento to meet their representatives and to celebrate the many contributions of immigrants to California.